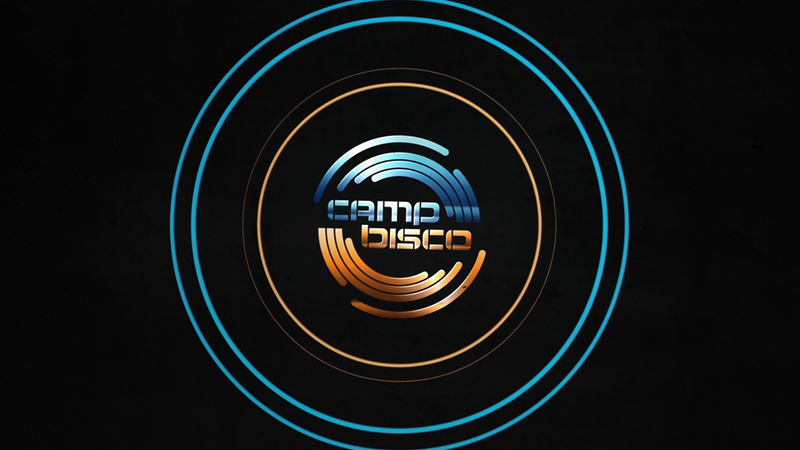 It is sad to hear that a major festival, Camp Bisco will not be taking place this year. We have heard a lot of rumors throughout the last few months about what may happen with Bisco. There was a possibility that the festival would have to relocate. It was known that they had planned lots of changes this year to make it even possible. Unfortunately, it came down to that Camp Bisco could not return to Indian Lookout Country Club in Mariaville because they didn’t obtain the necessary permits. We are extremely upset that it had to come down to this, but we trust MCP Presents and The Disco Biscuits and their decisions. Now to speculate for the awesomeness that will ensue next year. Check out the official statements below. Post by The Disco Biscuits.